How do you win at racing if you can't see the screen? Brian A. Smith, a PhD candidate in computer science at Columbia Engineering, has developed the RAD—a racing auditory display—to enable gamers who are visually impaired to play the same types of racing games that sighted players can play with the same speed, control, and excitement that sighted players experience. A RADical new way to play. Brian A. Smith, a PhD candidate in Computer Science at Columbia Engineering, has developed an adaptive auditory display that can be integrated by developers into almost any racing video game, making a popular genre of games equally accessible to people who are blind. Courtesy Columbia University. 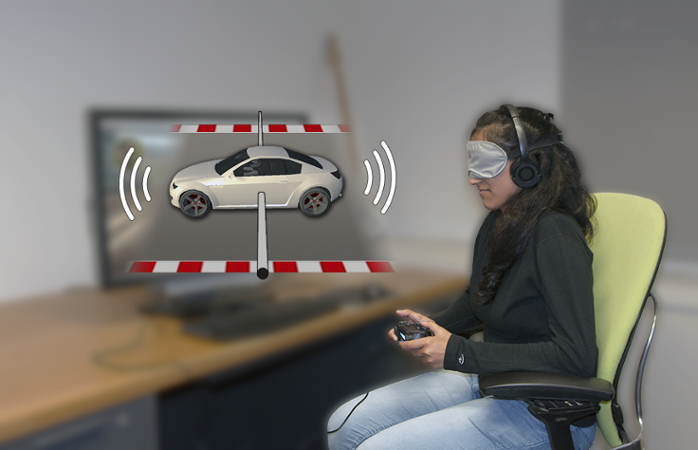 The audio-based interface, which a player can listen to using a standard pair of headphones, can be integrated by developers into almost any racing video game, making a popular genre of games equally accessible to people who are blind. Others are versions of popular games so simplified that a blind gamer does nothing more than follow orders. There has been a fundamental tradeoff between preserving a game’s full complexity and its pace when making it blind-accessible. Smith’s work builds on two distinct areas of research: building audio navigation systems and developing blind-accessible racing games and driver assistance systems. 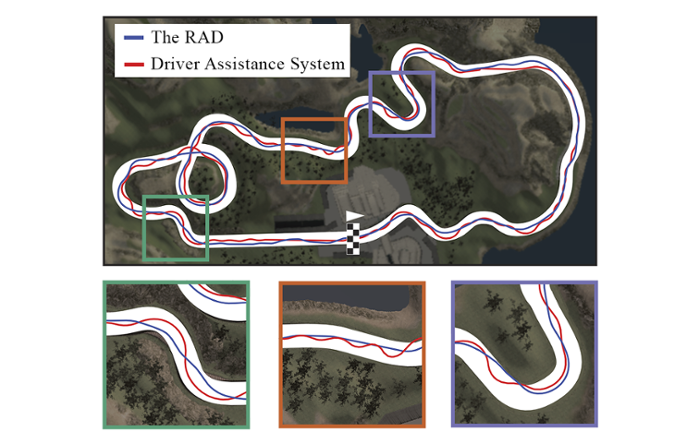 The RAD comprises two novel sonification techniques: a sound slider for understanding a car’s speed and trajectory on a racetrack, and a turn indicator system for alerting players about upcoming turns well in advance of the actual turns. He will present his paper at ACM CHI 2018’s Conference on Human Factors in Computing Systems April 21–26 in Montreal, the leading international conference for Human-Computer Interaction. Smith designed the RAD and then built a prototype car racing game in Unity, one of the most popular game engines in the world, and integrated the RAD into that prototype. He ran two studies with 15 participants he recruited through the Brooklyn-based Helen Keller Services for the Blind and volunteers at Columbia. The players preferred the RAD’s interface over that of Mach 1, a popular blind-accessible racing game. 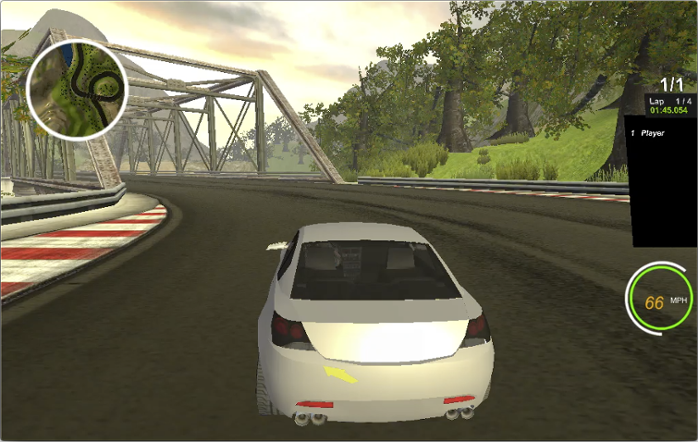 One player commented that at times he felt like he had as much information as if he could actually see the track. Another gamer, Edis Adilovic, had played Top Speed, a blind-friendly racing game before, but the RAD was the first time he played a video game with realistic vehicle physics. 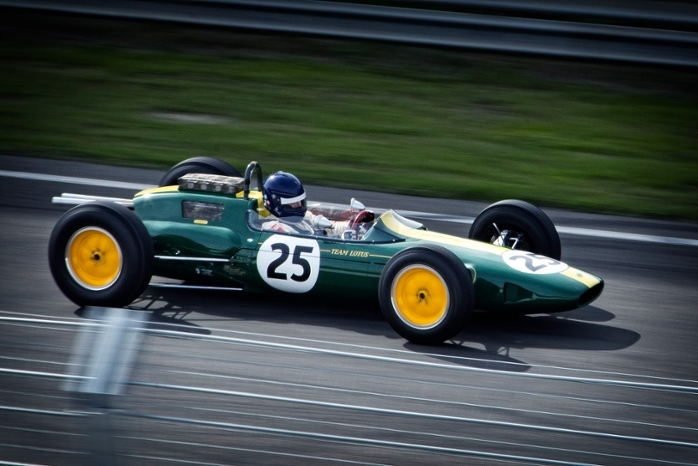 He was able to race on a complex racetrack as well as casual sighted players could. Smith is planning his next steps, which include incorporating more racing game elements such as rival vehicles. He also hopes to create similar systems for other genres of games, including adventure games, role-playing games, and first-person shooters. Read the original article on Columbia Engineering's site here.